Bring a KHAKY Country Fair to YOUR HOMETOWN! 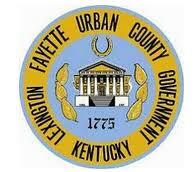 This year, Kidney Health Alliance of Kentucky (KHAKY) will host KHAKY Country Fair 5ks and Fun Walks throughout KY. These events raise awareness of kidney disease, the need for living kidney donors, and the challenges faced by patients and their families. 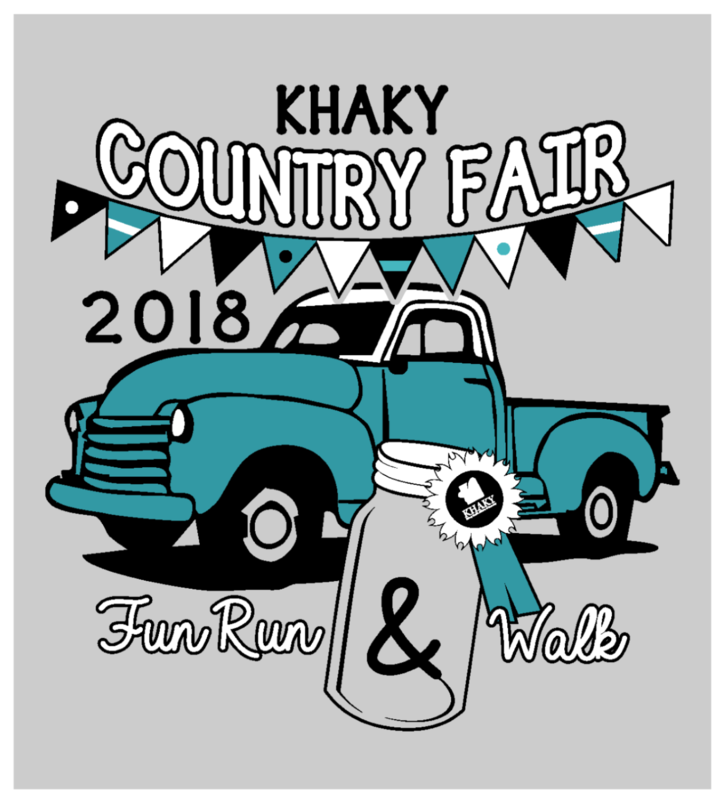 The country fair activities and 5k runs and 2k family fun walks raise money to support the programs and services that KHAKY provides across the Commonwealth of Kentucky. A free kidney health screening and information on kidney disease are also included at the event. Participants receive an official event t-shirt. Guests also enjoy games, bake sale, silent auction, petting zoo, and more. 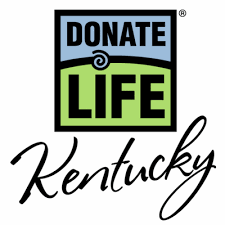 All dialysis patients, transplant recipients and living donors get to enjoy a free lunch! 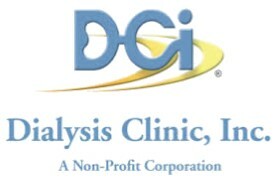 The Country Fairs and Runs/Walks are typically held on a Sunday afternoon (a day when most patients do not have dialysis) and can be scheduled anytime from April through October. To help us set up an event, KHAKY needs an energetic and committed team of volunteers in the town where the event will be held. If you have a heart for kidney disease patients, or if you know someone waiting for a transplant, you can step up and be part of the solution. Contact the KHAKY office today for more information and to get your hometown event scheduled for 2019!